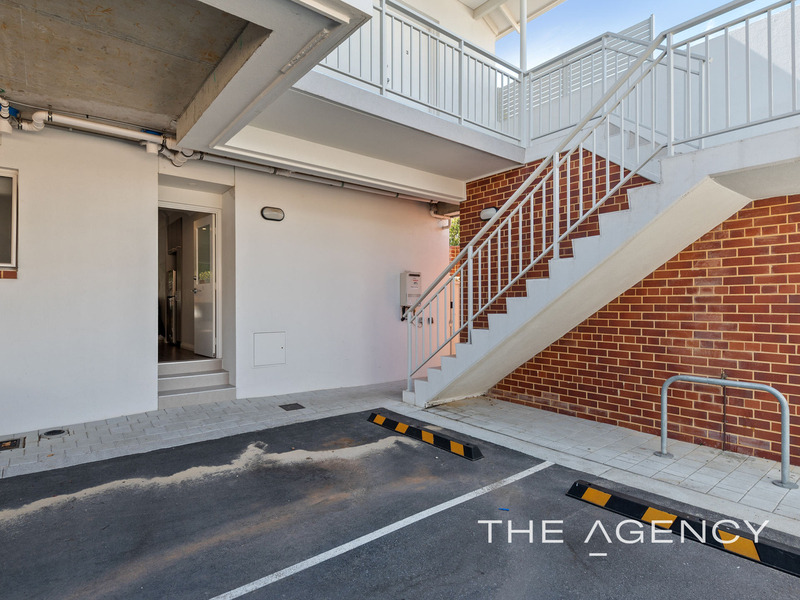 This amazing and stunning ground floor apartment has everything included. 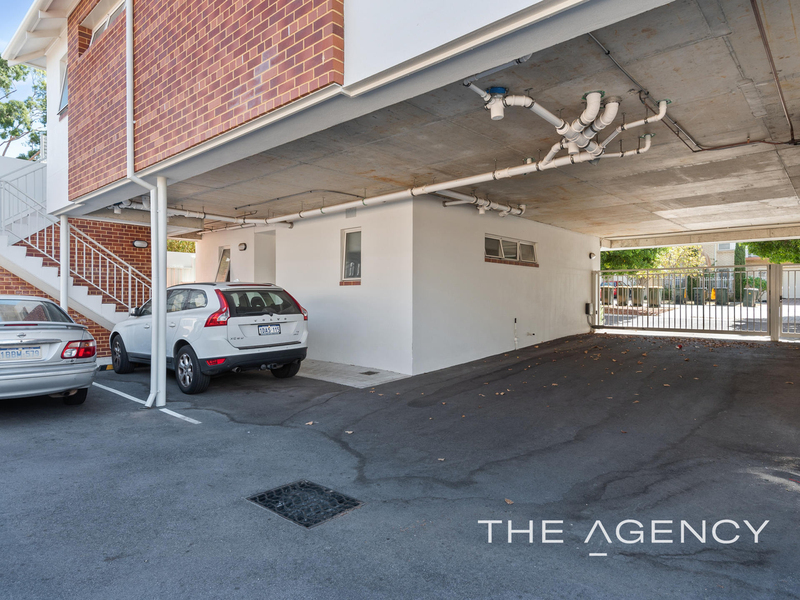 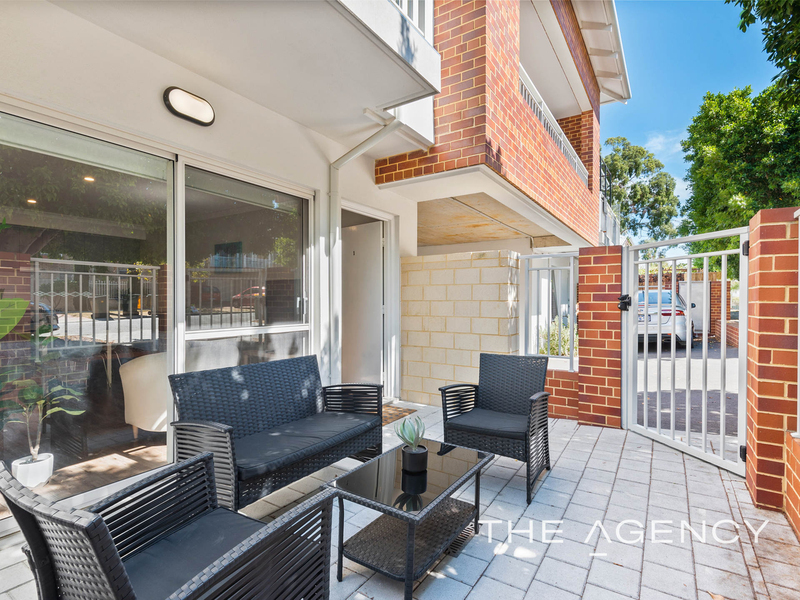 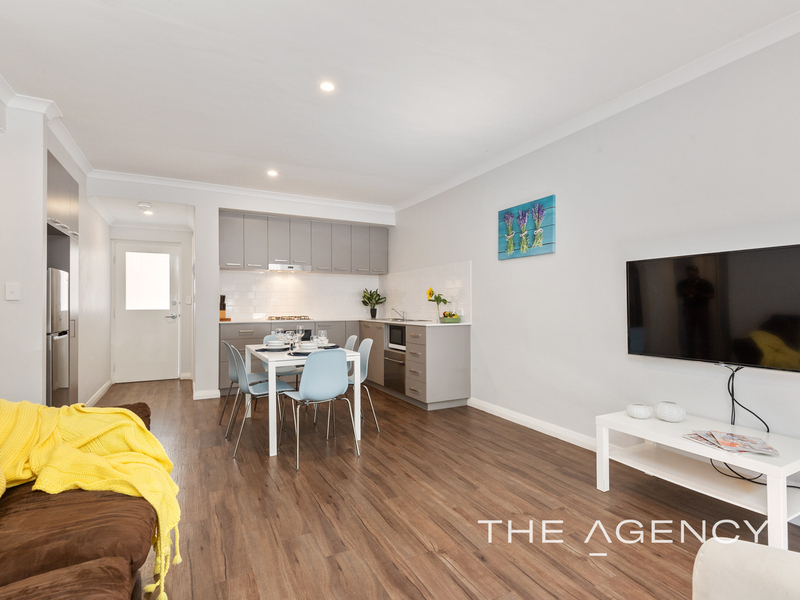 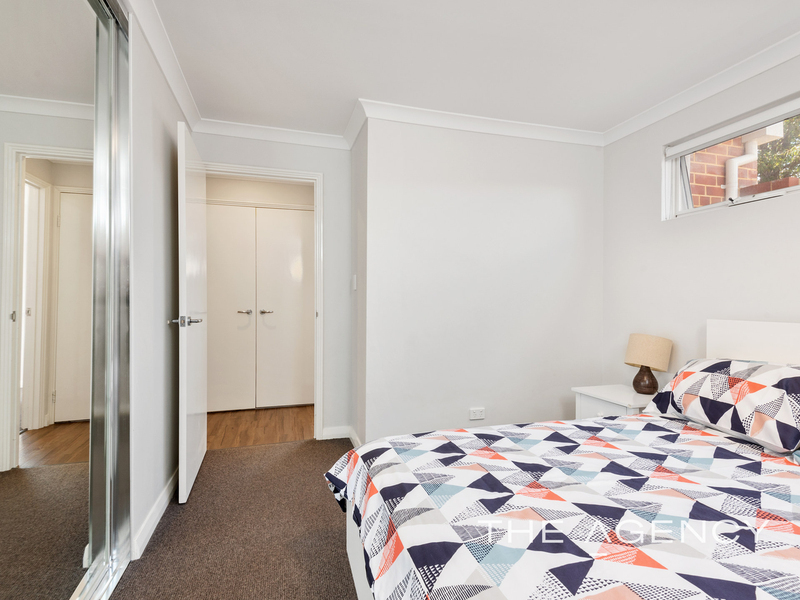 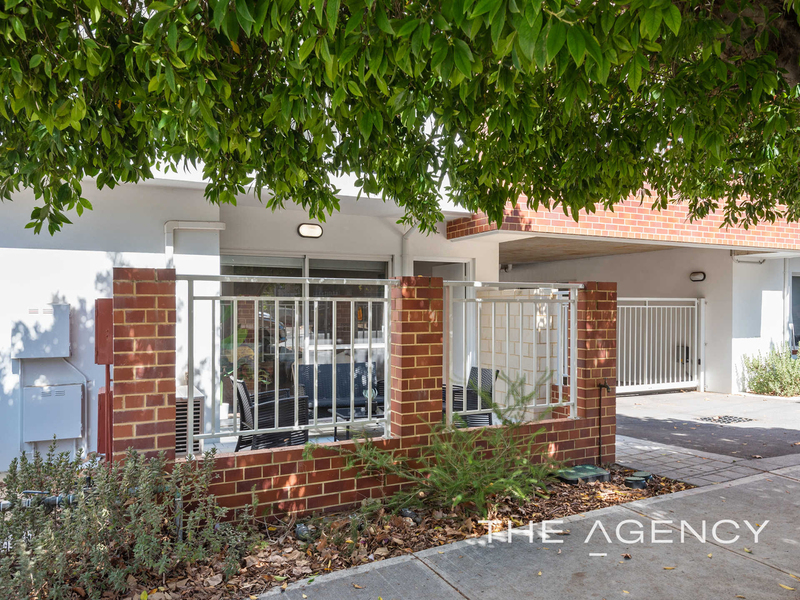 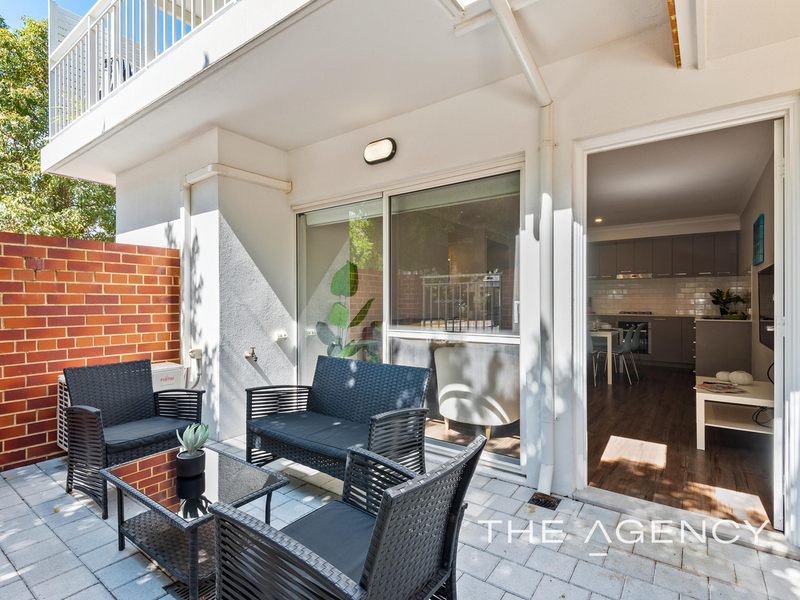 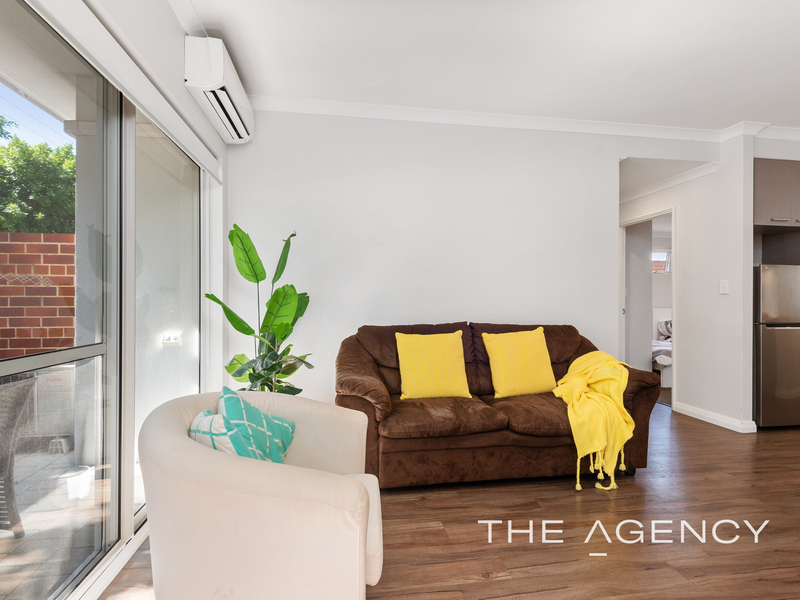 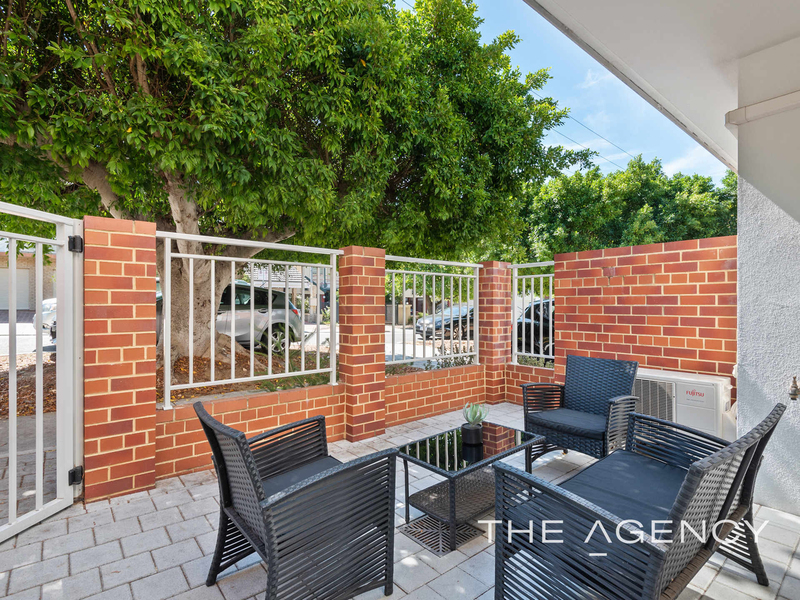 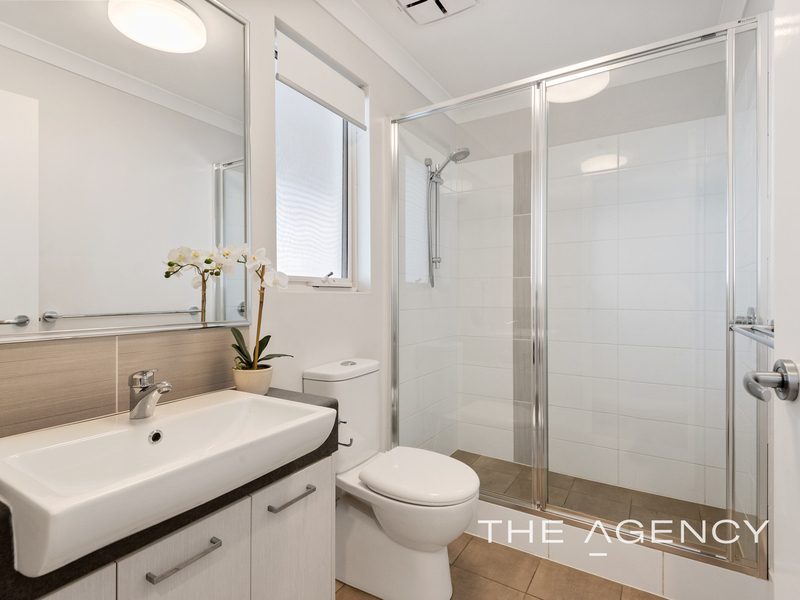 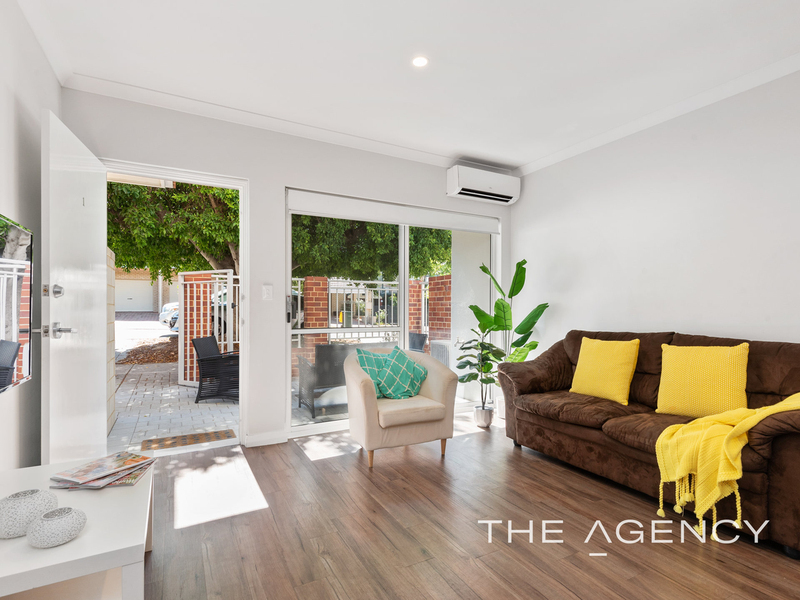 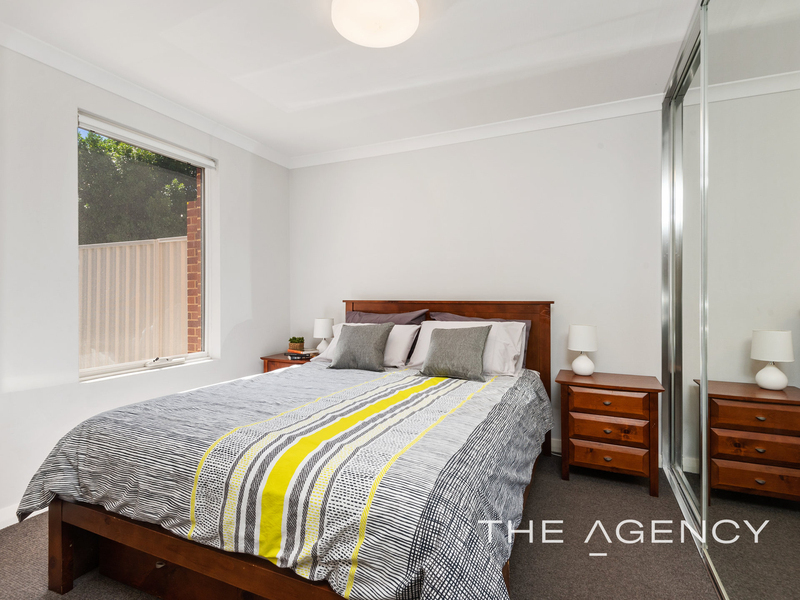 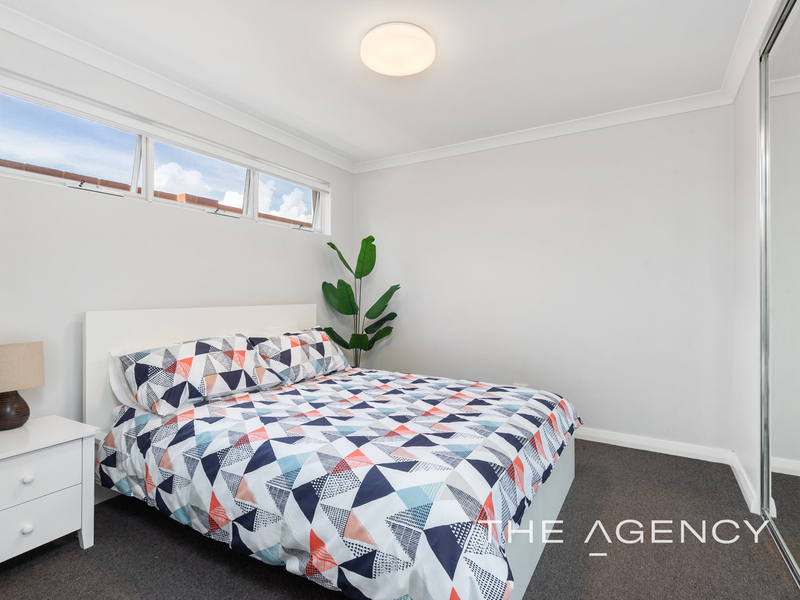 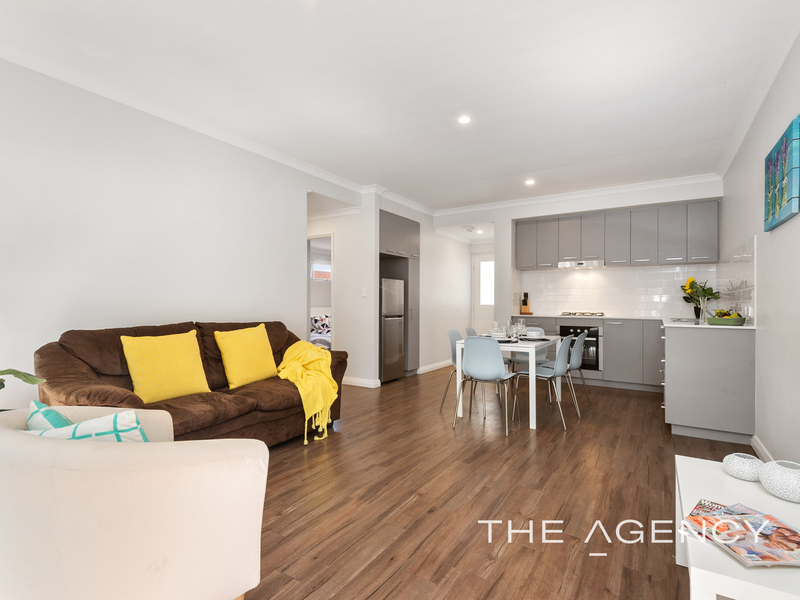 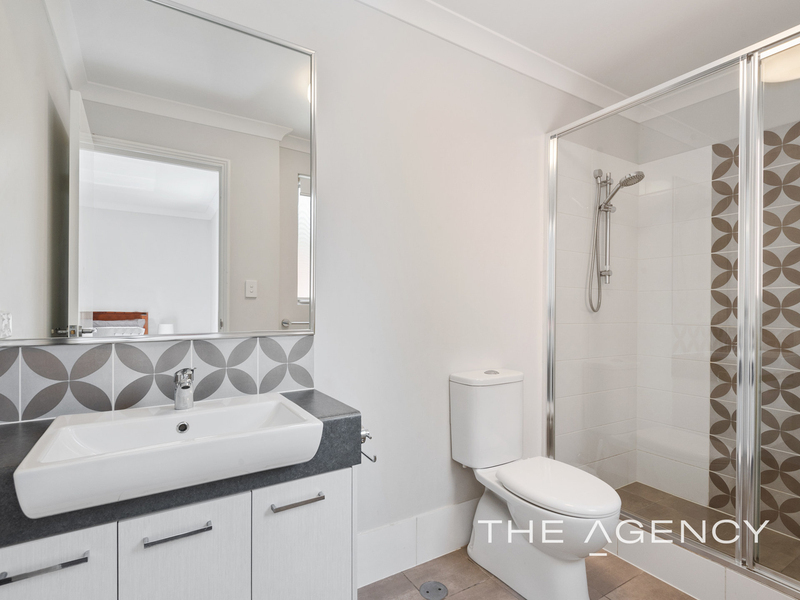 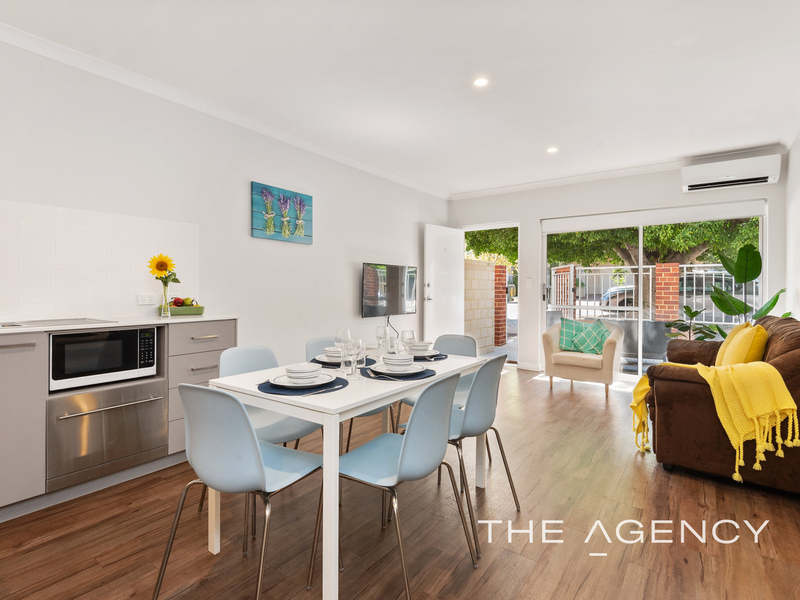 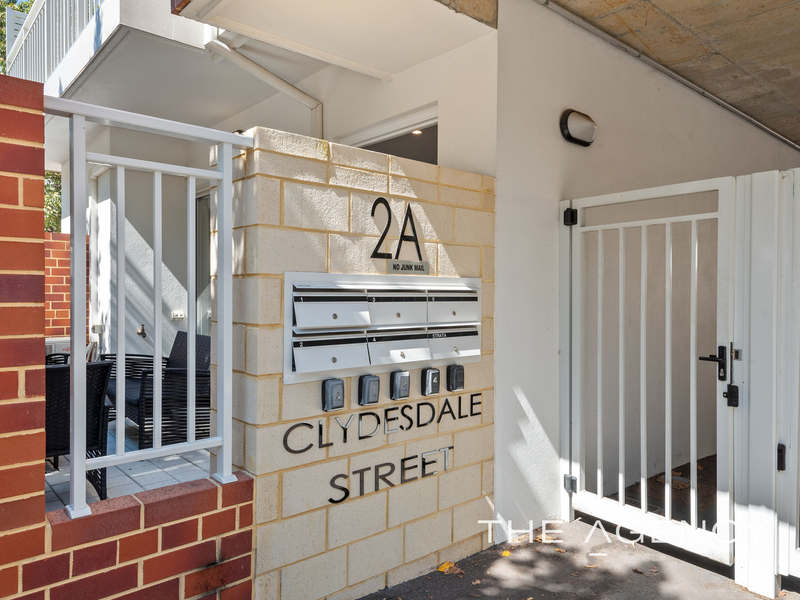 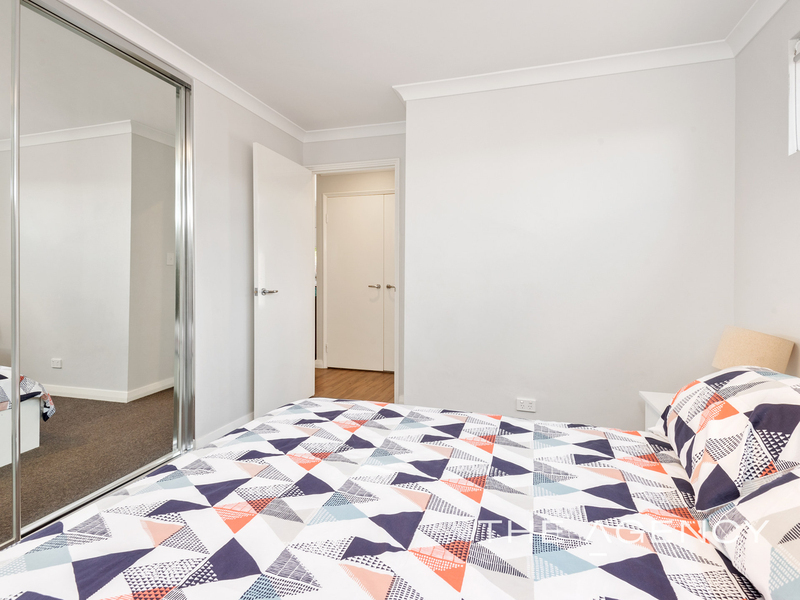 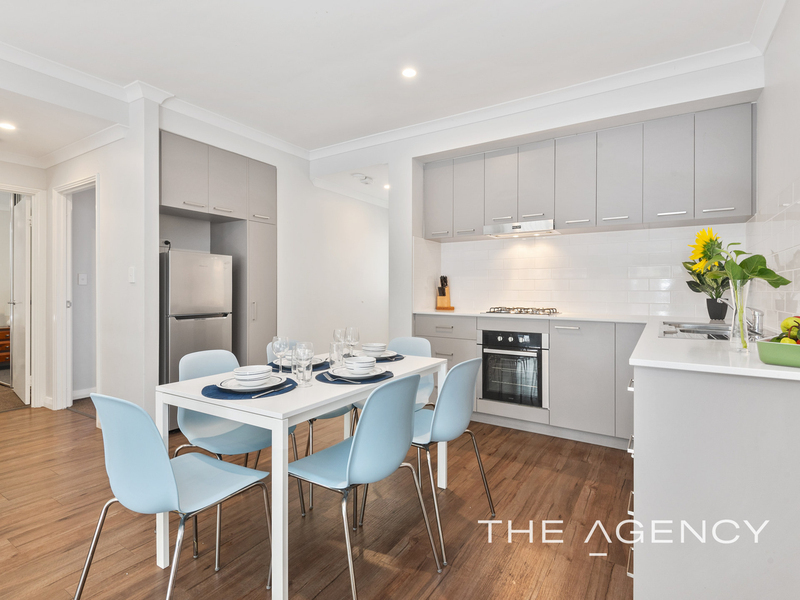 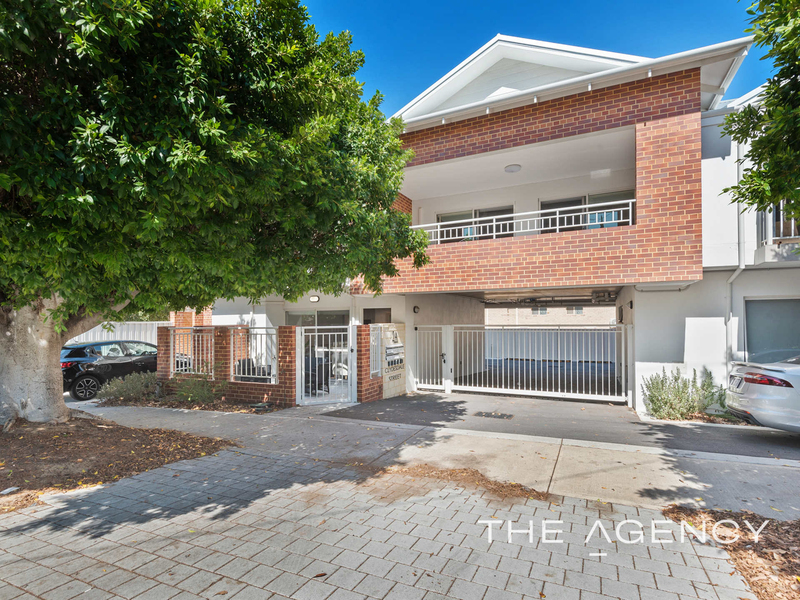 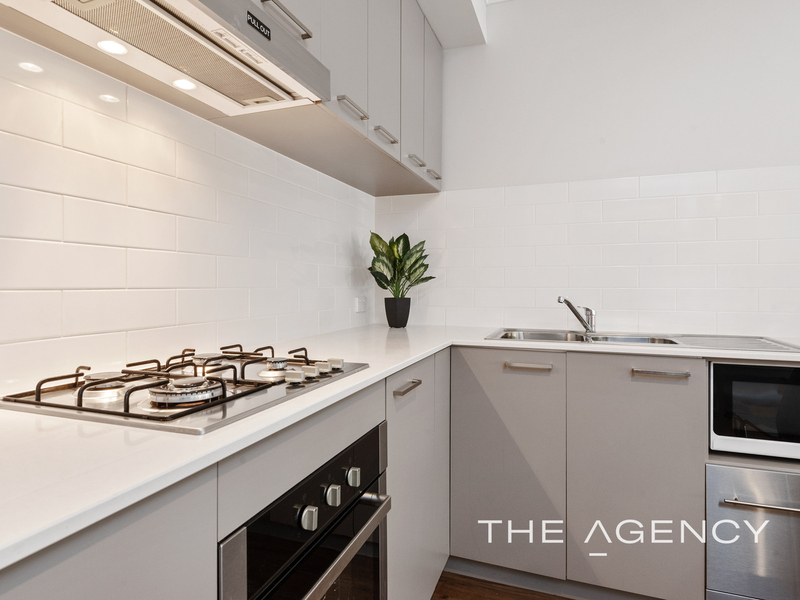 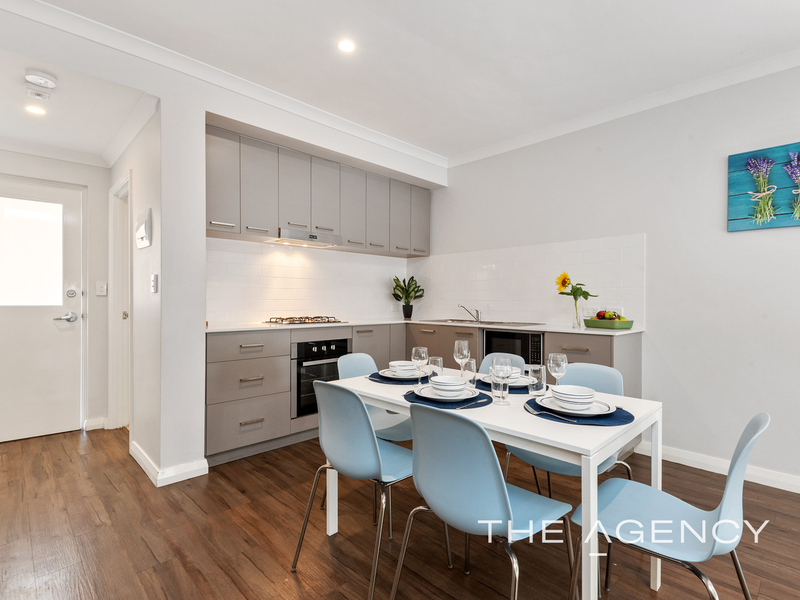 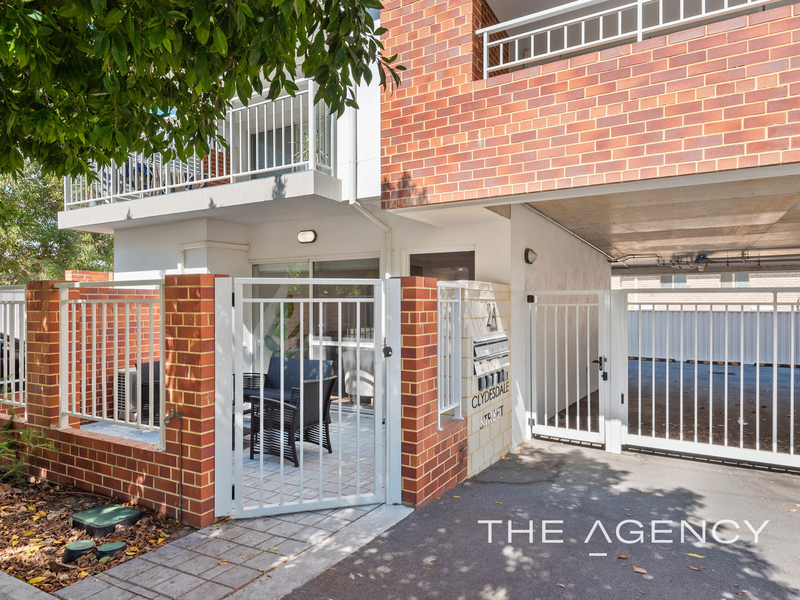 With 2 bedrooms and 2 bathrooms fully furnished this apartment appealing for an owner occupier, single parent, first home buyer or investor. 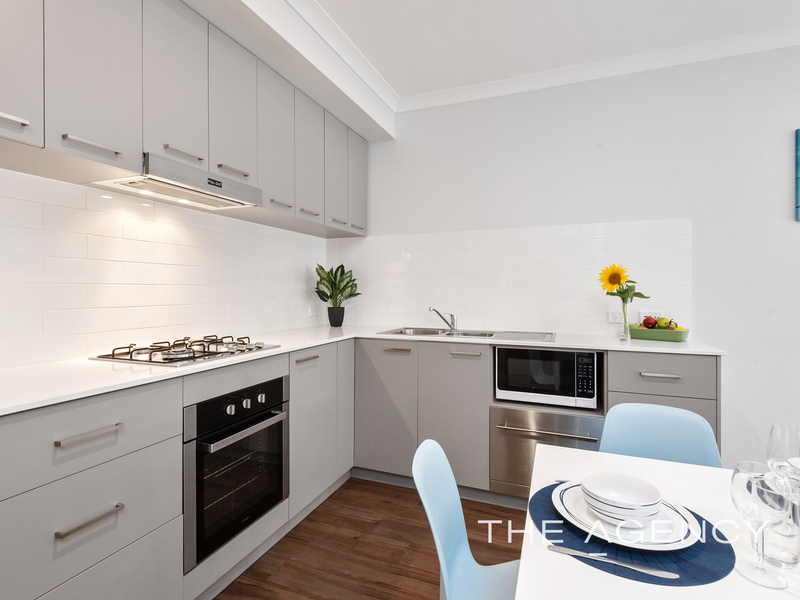 This apartment also includes all furniture as displayed as part of the sale so be quick to secure this amazing apartment.